But as Ross Clark argues in this compelling new book, it is not in our interests to surrender the right to use cash. Commercial interests want us to pay electronically in order to collect valuable data on our spending habits, while governments would love us to move to cashless payments in order to control the economy in ways which suit them, not us. If we choose to pay electronically, that is one thing, but we will regret it if we do not defend the right to pay with cash. 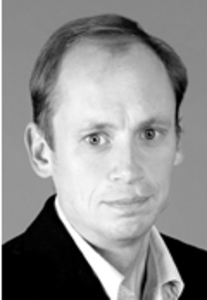 Ross Clark is a journalist who has written extensively for The Times, The Sunday Telegraph and Mail on Sunday. For some years he wrote a column in The Spectator entitled 'Banned Waggon' which exposed, week by week, the Government's obsession with stopping us doing things. He also writes a regular column for Real Business Magazine, looking at the impact of regulation on business.